Is your boiler playing up? Do you want to avoid the hassle of calling a plumber out? Here are 5 tips for troubleshooting a hot water boiler that is gas-fired. Gas-fired heating systems are one of the most popular methods of heating for American homeowners. 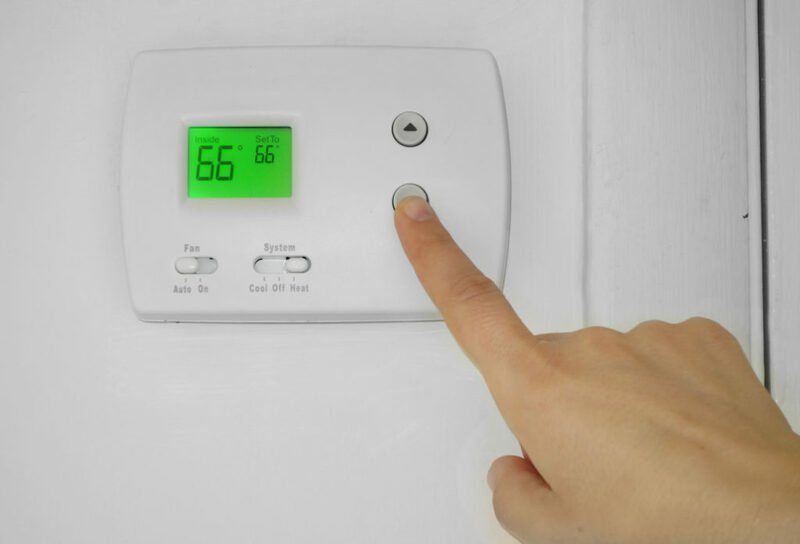 In fact, 49% of Americans use natural gas to heat their homes. Many homeowners are concerned about the cost of their electric bills. Actually, heating is the largest part of most utility bills. Of course, the system itself isn’t cheap to replace. The average national cost for a new gas-fired hot water boiler is over $5,000. If your hot water boiler is acting up and you’re not ready to make an expensive call, try these 5 troubleshooting tips first. There’s nothing worse than a cold shower in the middle of winter. Even if you have no access to basic boilermaking tools, there are still some troubleshooting steps you can take. Obviously, if there’s no power going to the hot water boiler, it won’t be able to do its job. Make sure to check if any circuit breakers or fuses have tripped or blown. If so, replace those. There are other reasons why your hot water boiler may not be producing heat. If the water level in the boiler is below half full, you’ll face this problem. Low heat is better than no heat, but it’s still not ideal. Again, if your water level is not right, this could be the source of the problem. You may need to manually open up your water feed valve to get more water in there. Additionally, mineral deposits that build up over time could be causing issues. You can clear them out of the boiler yourself. There are many possible causes of a leaky hot water boiler. It could be the circulator, pressure relief valve, or water pipe connection. Check all the valves seals and make sure they’re in good condition, with no sediment settling around them. Noisy pipes may not seem like a big deal, but they could signal a bigger problem. Make sure to inspect your circulator and return lines. The circulator’s spring-loaded coupling should be intact and working properly. For the return lines, make sure the pitch is at the right angle. Depending on your system, you may find your expansion tank in the attic, the basement, or near the boiler. Once you find it, check out the water level. If there is too much water in the expansion tank, it won’t have enough air to expand as it does in the heating process. You will need to recharge the expansion tank with air by draining the tank and letting your system refill it. There is a good chance that by following these simple tips, you can fix most issues concerning your hot water boiler. The best part is that none of these tricks require an expensive call to a professional. For more cost-effective and helpful homemaking tips and tricks, don’t forget to check out our blog page!